If you’ve downloaded the update but haven’t installed it, you should hold off until Apple addresses the issue. 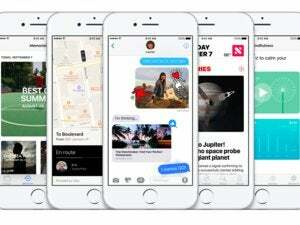 Bottom line: Should you upgrade to iOS 10? Apple released the watchOS 3.1.1 update on Monday, but now that update is no longer available. According to a MacRumors report, the watchOS 3.1.1 update may render the Apple Watch unusable. Users on Reddit say that after installing the update, the watch displays an exclamation point in a circle, along with a URL for Apple support. The URL, www.apple.com/help/watch, redirects to a support page that tells users to perform a force restart by pressing and holding the side button and Digital Crown at the same time until the Apple logo appears. 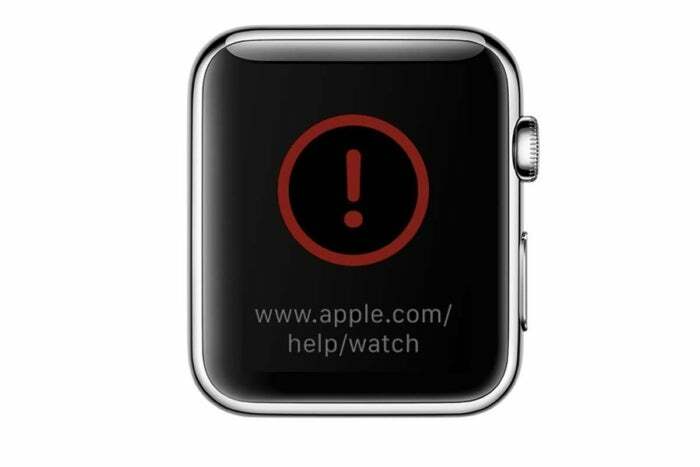 If the force restart doesn’t work, the support page says the Apple Watch needs to be brought in for service. Initial reports on Reddit were posted by Series 2 watch owners, but people with the Apple Watch Series 1 have posted with the same problem. Apple hasn’t released an official statement regarding the update and the reported issues. I installed the watchOS 3.1.1 update on my Apple Watch Series 1, and so far, I haven’t had any problems. If you’ve downloaded the update but haven’t installed it, you should hold off until Apple addresses the issue.